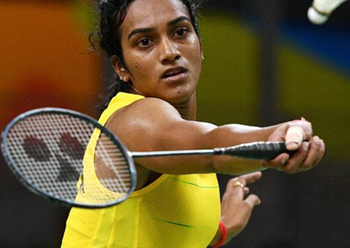 Fuzhou, Nov 9: Olympic silver medallist P V Sindhu and Kidambi Srikanth were ousted from the China Open World Tour Super 750 on Friday after losing their singles quarterfinals matches here. 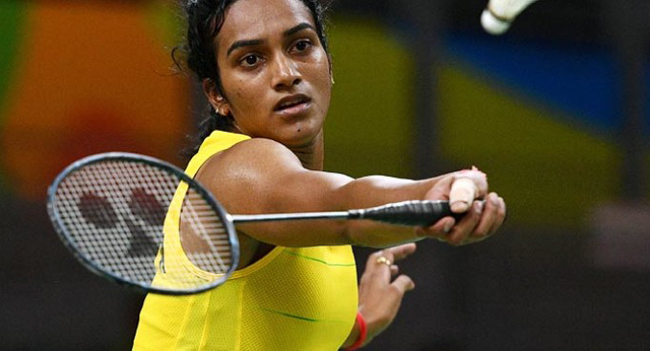 Third seeded Sindhu, who clinched three silver medals this season -- Commonwealth Games, World Championship and Asian Games -- lost 17-21 21-17 15-21 to the eighth seeded Chinese. Later Srikanth paid the price for being too erratic as he lost 14-21 14-21 in 35 minutes to Chen, who has been in good form this season with three titles from five final appearances.